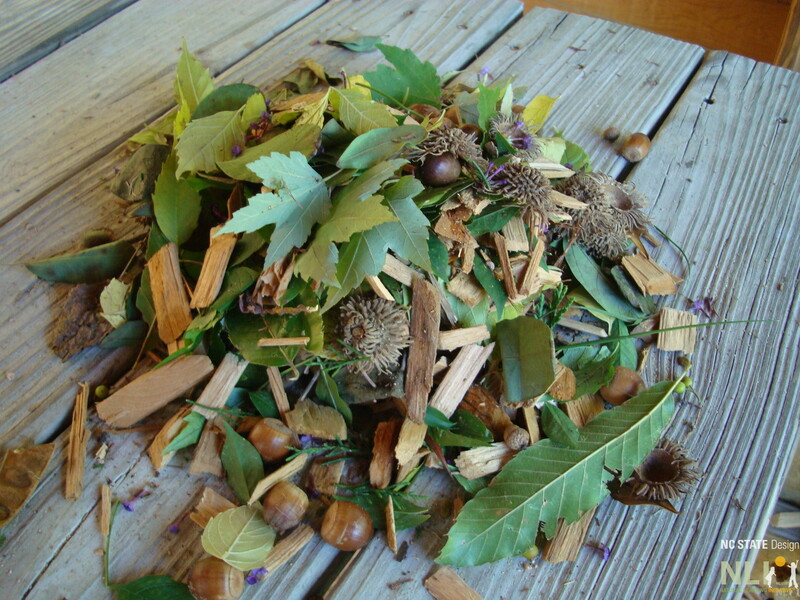 The American sweetgum is a native tree of the Eastern US well known for its fall color. Often found in parks and along roadsides, it is also an excellent choice for outdoor learning environments, providing shade in the hot summer months, color in the fall and habitat for the lovely luna moth. The name sweetgum came from the sweet, sticky sap that the tree produces which was also the inspiration for an old American idiom, “up a gum tree”, which means to be in a sticky situation. 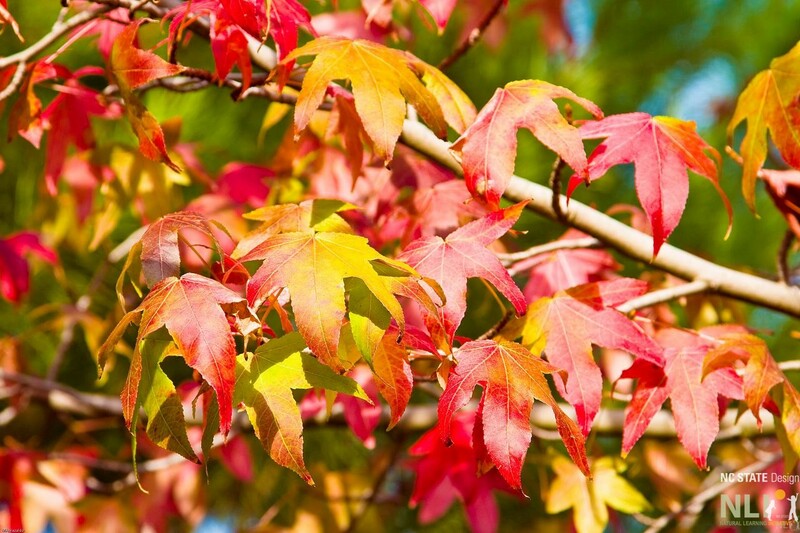 Sweetgum is an easy tree to grow and can be found at many plant nurseries. It prefers full sun and although it can tolerate a wide range of soils, it grows best in moist and slightly acidic soil. 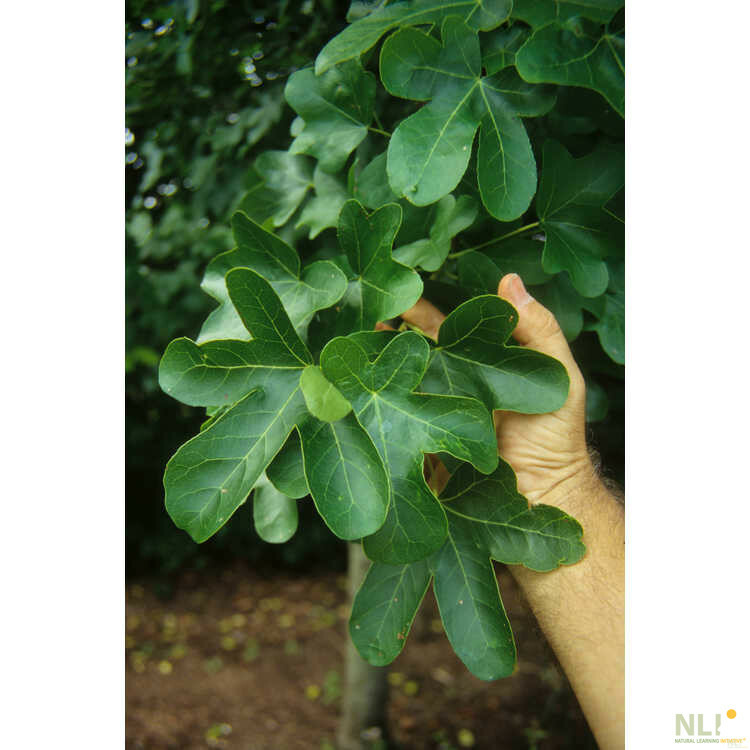 Under the right soil and light conditions, this tree grows quickly at a rate of 2-3 feet per year, creating quick shade for outdoor learning environments. 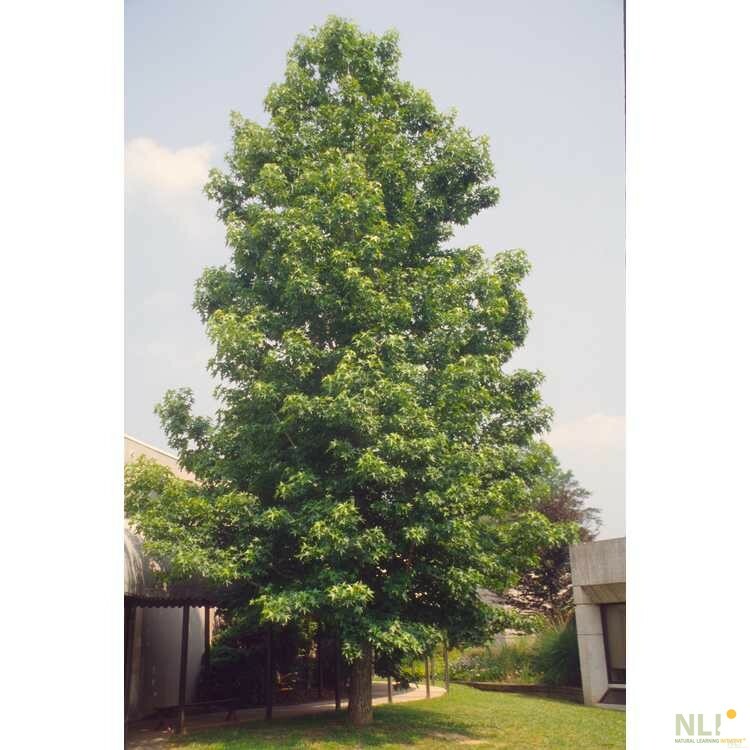 There are many varieties of sweetgum available, and a popular one is a cultivar called ‘Rotundiloba’. The most striking features of ‘Rotundiloba’ are its rounded leaves and brilliant fall color. Also this particular cultivar does not produce fruit or “gumballs” that are sometimes viewed as a nuisance. 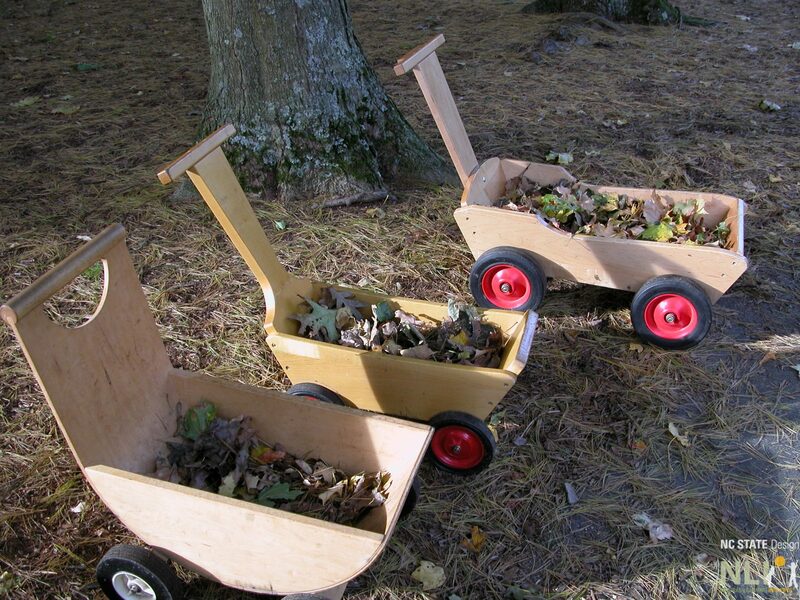 We do see the fruit as an attractive natural loose part for children to play with, but know that there are situations in which you might prefer not to have all the fruit scattered on the ground. Most insects have relationships with specific plants and the sweetgum is a favorite for the luna moth, though the moth can also be found in hickories, birches and willow trees. From quietly munching on leaves to spinning a silken cocoon, this gentle night creature will spend most of its life in the sweetgum tree. 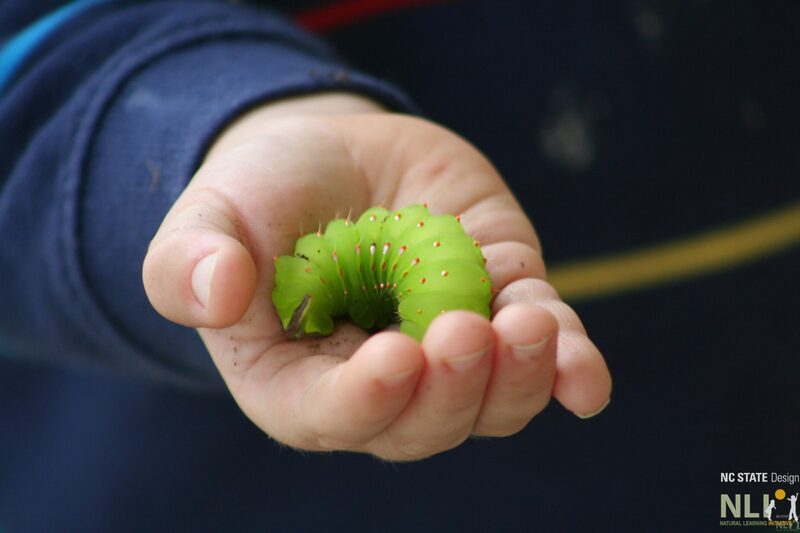 With some careful preparations and plenty of sweetgum leaves on hand, you can witness the magic of luna moth metamorphosis in your own classroom. ‘A Polyphemus Moth Caterpillar in the hand… is worth two Antheraea polyphemus larva in the bush’ available here. Sweetgum tree. Photo courtesy of the JC Raulston Arboretum at NC State University. Sweetgum ‘Rotundiloba’. Photo courtesy of the JC Raulston Arboretum at NC State University. use “up a gum tree” in a sentence. 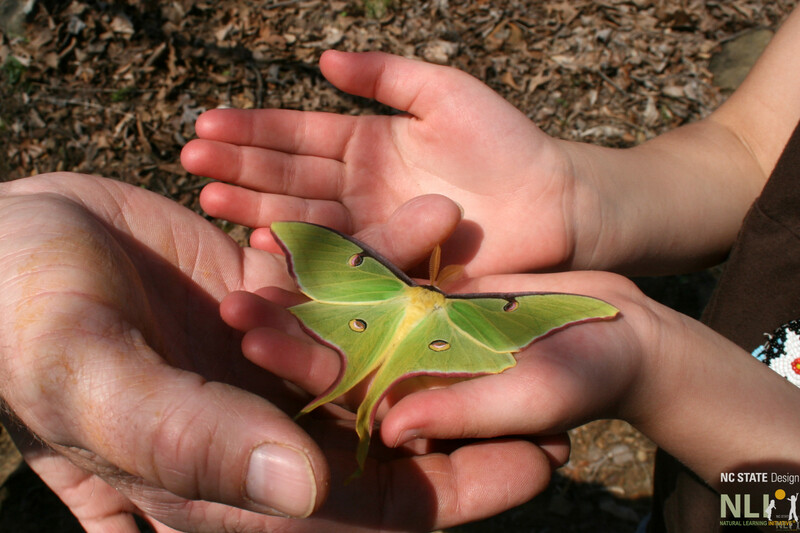 For more information on how you can create a luna moth experience in the classroom, check out Actias Luna rearing.